Please complete the form below and your enquiry will be sent directly to Twin D Buslines via email. Your enquiry has been sent to Twin D Buslines. 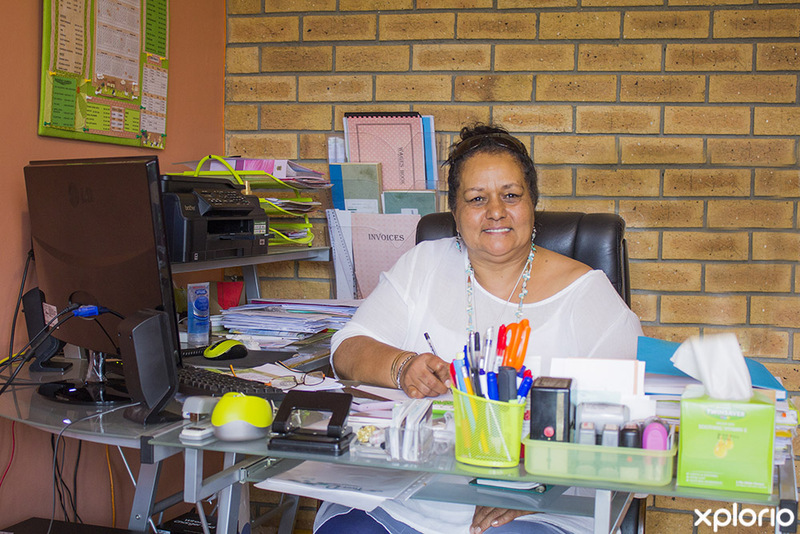 Whenever you need a group of people transported safely in-and-around the Overberg, Twin D Buslines in Bredasdorp has just the travelling solution for you. 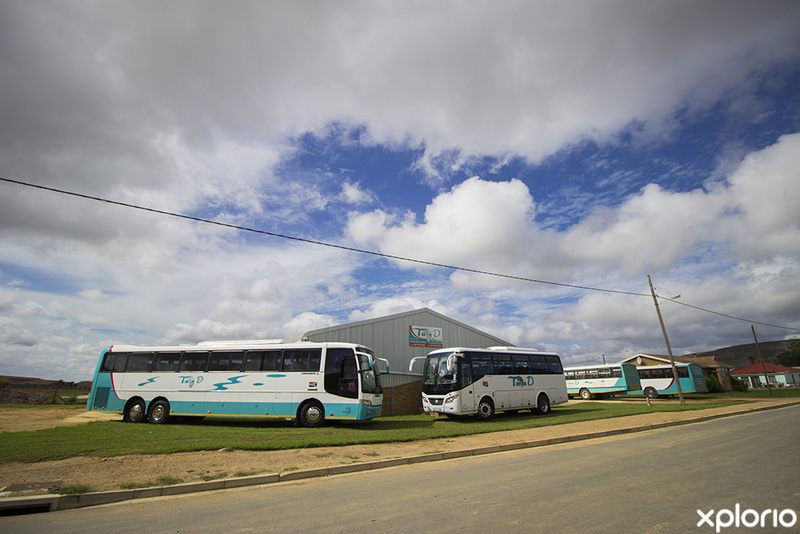 Carrying all the necessary operating licenses and boasting a large fleet of roadworthy buses of all sizes, the Tour Operator will get you and your group where you need to be, safely and on time. 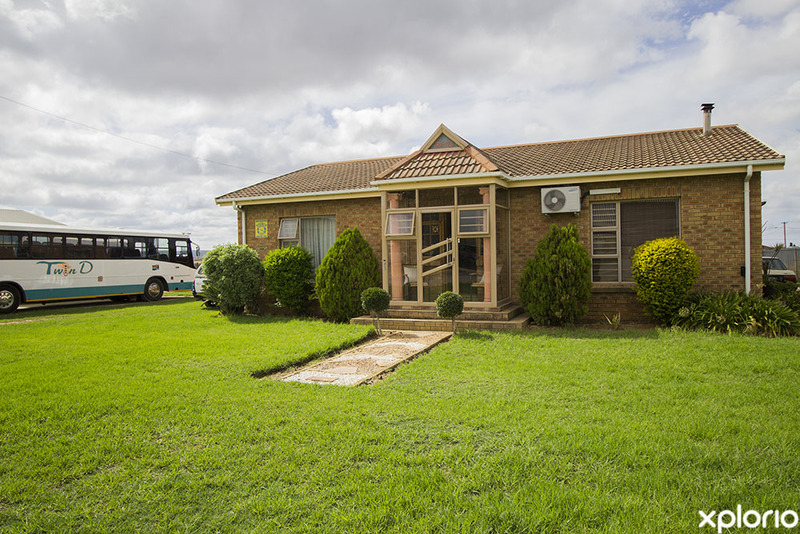 Twin D Buslines is the perfect choice for school tours, organised tour groups, groups of friends and those who enjoy sitting back and relaxing while leaving the driving to somebody else. 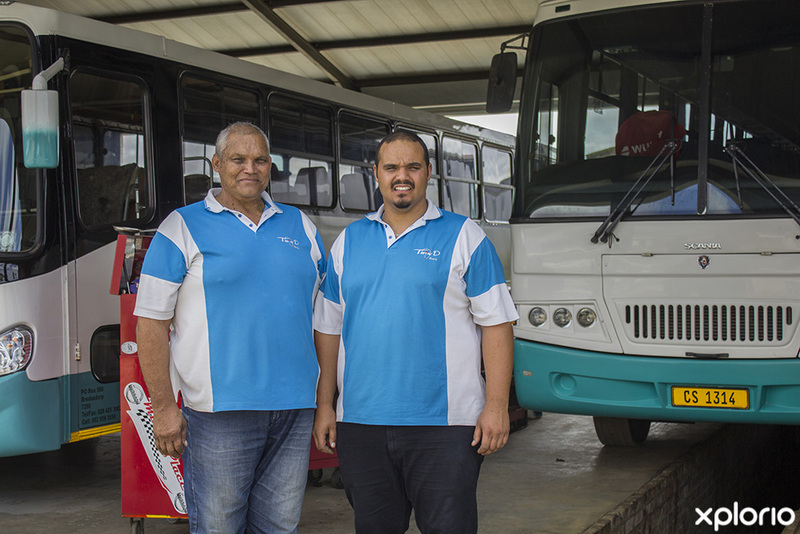 Twin D Buslines promotes tourism at the southernmost tip of Africa and offers guided tours of the Overberg that focus on the Cape Agulhas region. 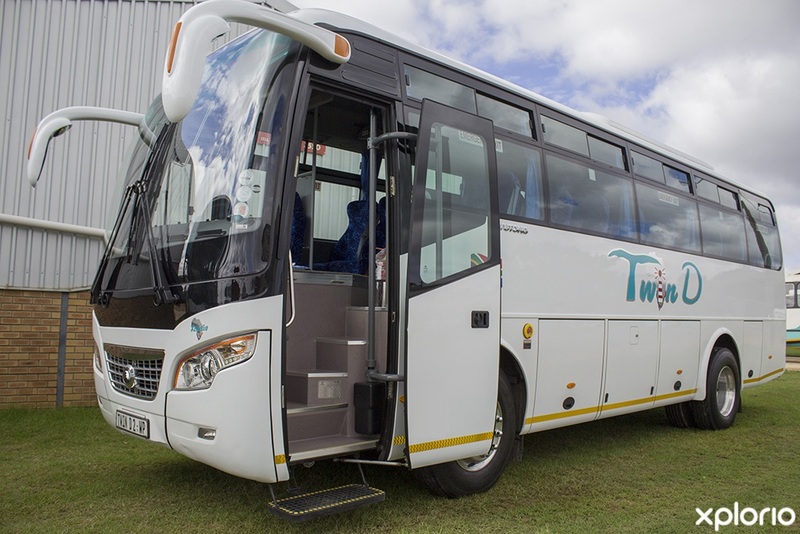 Click on ‘More Info’ below to find out more about Twin D Buslines. 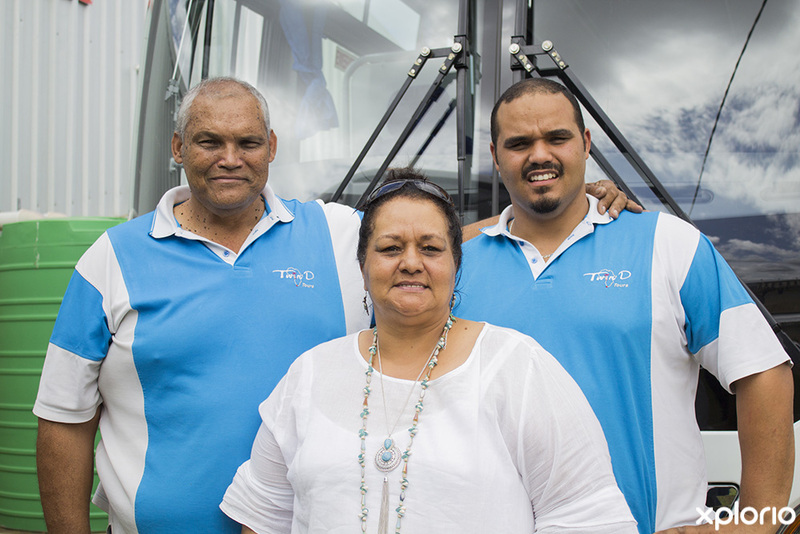 Duwal Walbrugh, his wife Jacoba and their son, Daylon, own one of the most successful transport and shuttle companies in the Overberg. 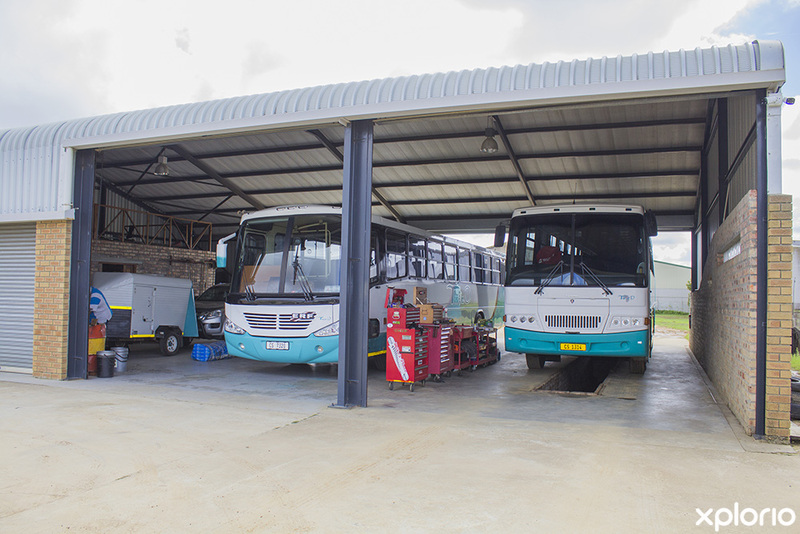 Added to the fleet of over ten vehicles is a team of highly qualified bus drivers who have passed stringent tests to become part of the ‘Twin D’ team. 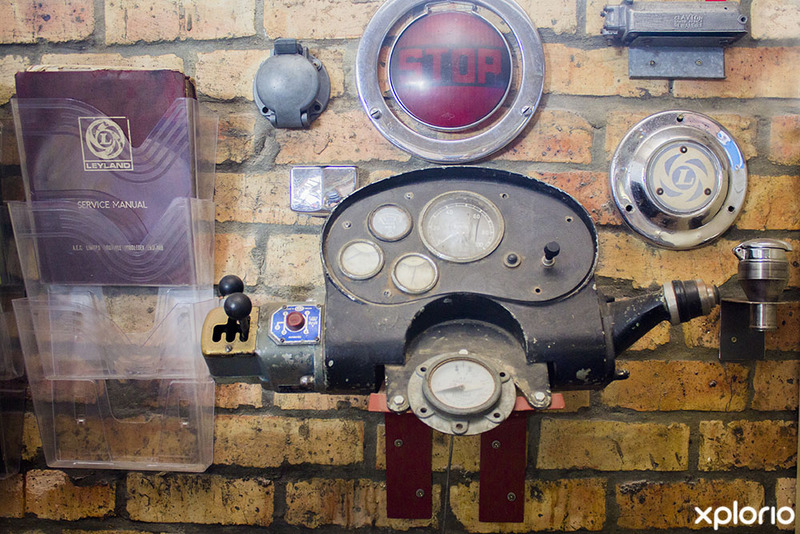 For the curious, Twin D stands for Distinctly Different! 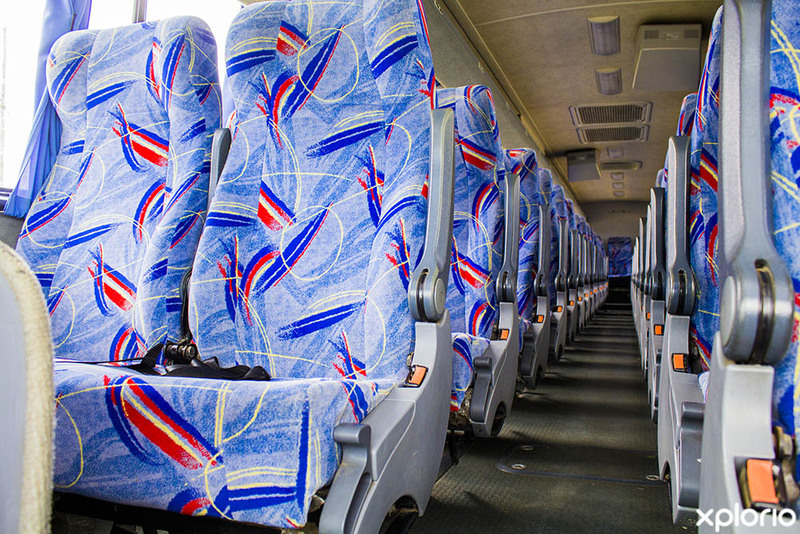 Twin D Buslines rates are calculated on individual specific requirements and needs. 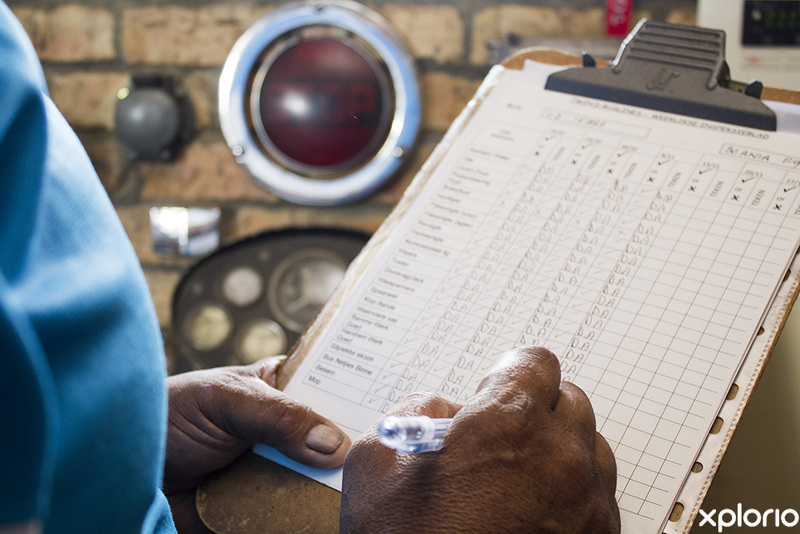 Various factors that include fixed and variable costs, influence pricing. 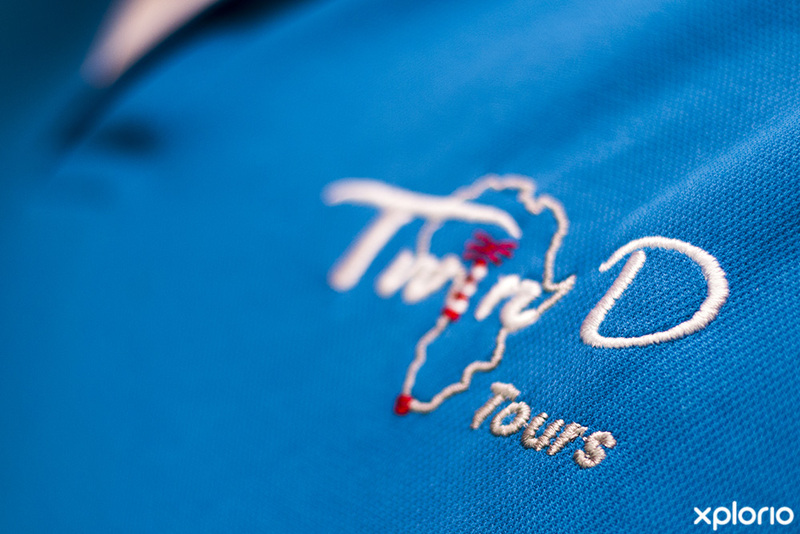 For more information on rates and tailor-made packages contact Twin D Buslines directly. Twin D Buslines hosts an annual ‘magical mystery tour’ package deal that traditionally happens over a weekend or long weekend. 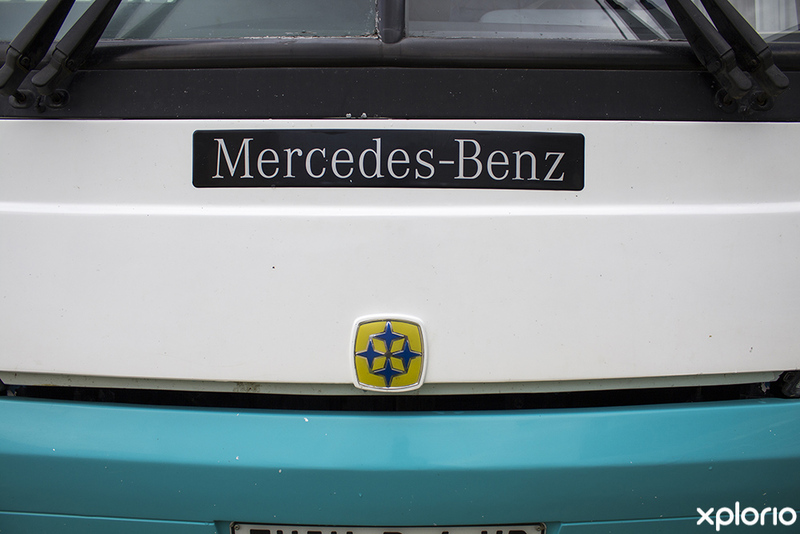 The tour takes passengers to an exciting destination ‘somewhere’ in South Africa and it’s an event not to be missed!